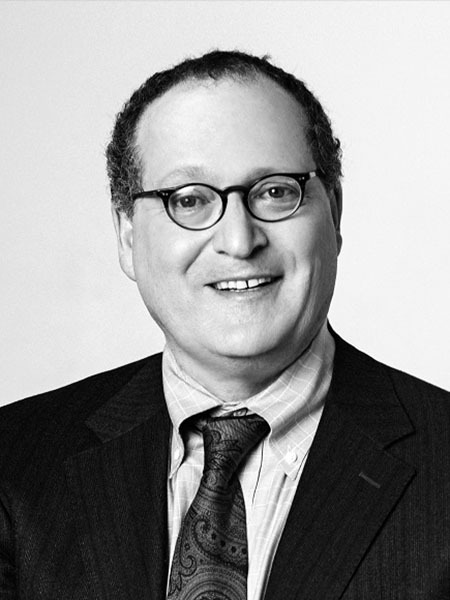 William Pearlstein is a founding member of Pearlstein McCullough Lederman LLP. Mr. Pearlstein’s art law practice is an outgrowth of his experience as a New York transactional lawyer, with broad experience in corporate and commercial law, including securities, private equity, mergers and acquisitions. Mr. Pearlstein has a background in technically demanding, “document intensive” transactions. This gives PML a competitive advantage in the art market, which is often under-documented and under-lawyered. Fine and decorative art and collectibles is an asset class with characteristics distinct from traditional asset classes, such as real estate and securities. The value and marketability of art assets depends on the quality of their title, provenance, provenience, authenticity, attribution, condition, import/export and regulatory compliance. Documentation can be poor or absent; attribution, authenticity and valuation can depend on the subjective judgment of experts. This appreciation, confirmed over decades of experience in the art market, gives PML a superior analytical framework for transactional documentation, disputes and litigation. Mr. Pearlstein is a frequent public speaker. Over the years, he has appeared on numerous panels in the U.S., U.K. and Ireland on a variety of topics including transactional concerns and litigation issues specific to art as an asset class, antiquities, and endangered species regulation. Recent venues in New York include Cardozo Law School, the New York City Bar Association and the Appraisers Association of America National Conference. Mr. Pearlstein is periodically quoted in the press, including The New York Times, Wall Street Journal and The Art Newspaper.